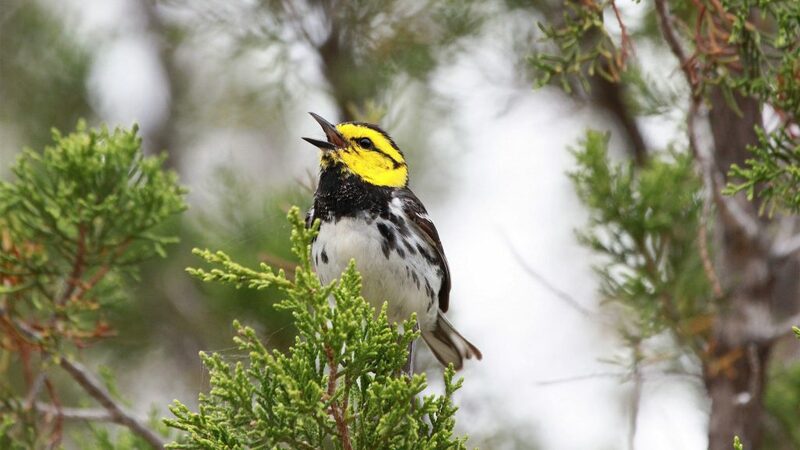 With Spring starting to bloom the beautiful and iconic Golden Cheek Warblers are arriving in Texas to nest. Unlike other warbler species, this species’ breeding range is restricted to a band of 33 to 39 counties in central Texas. The Golden-cheeked Warbler breeds nowhere else in the world. 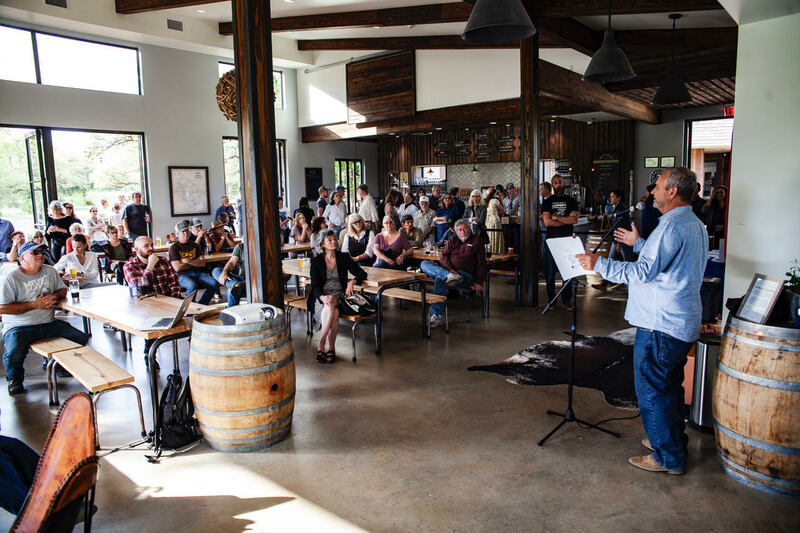 Birders come to Central Texas from all over the world this time of year to get a glimpse of this elusive bird. 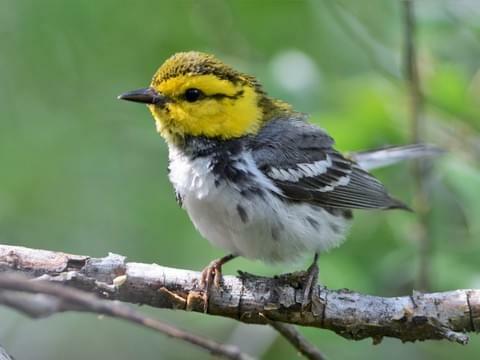 This February, a federal court in Texas ruled that Golden-cheeked Warblers, (GCWs), still need federal protection under the Endangered Species Act, blocking a campaign to delist the species. 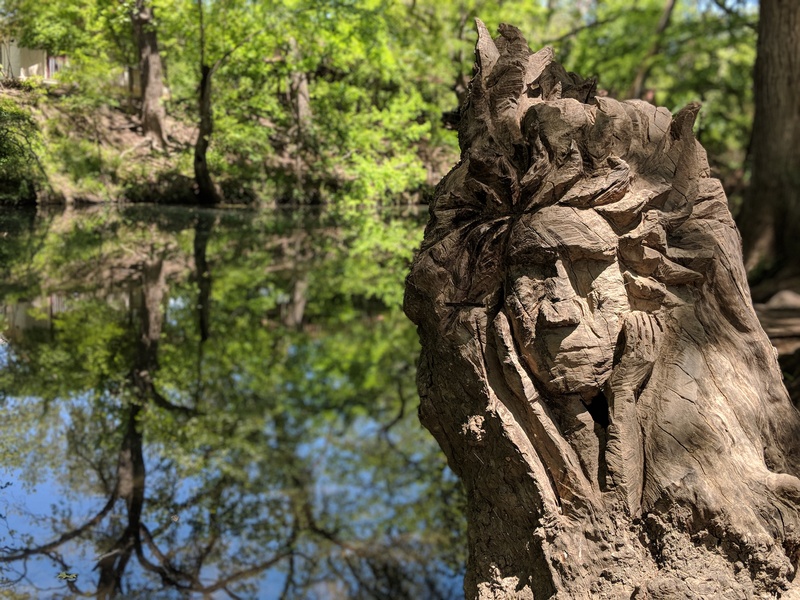 The GCWs are up against a host of threats, including habitat loss from projects such as the Permian Highway Pipeline, nest predation, and climate change. The court’s ruling ensures that federal funds and efforts to mitigate habitat loss and monitor the species will be able to continue throughout the state. The GCWs only nest in old growth Ash Junipers. 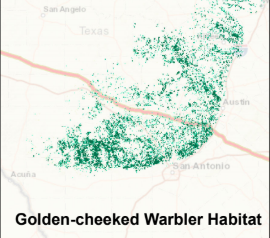 The Permian Highway Pipeline would clear cut a swath right through our prime Golden Cheek Warbler nesting habitat. Instead of choosing a different route through a less ecologically sensitive area, Kinder Morgan just plans to buy mitigation credits and call it good. This, of course, will not alleviate the habitat destruction and fragmentation of the many nests here, of which we are the stewards. The Golden Cheek Warblers are very sensitive to disturbances. The magnitude of the consequences of this massive project right through the middle of their habitat is unknown. 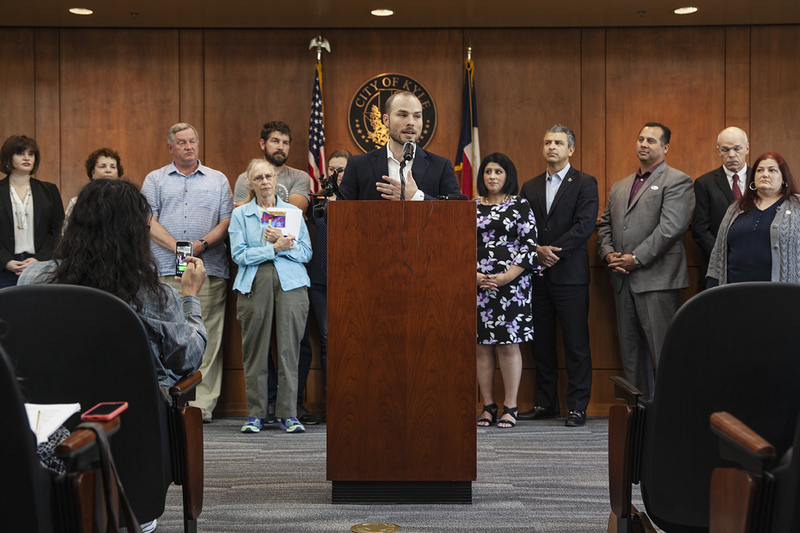 Help us stop the Permian Highway Pipeline!